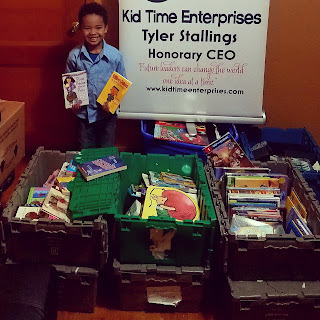 Kid Time Enterprises, LLC: My free book event in Annapolis, Maryland is March 11, 2017! 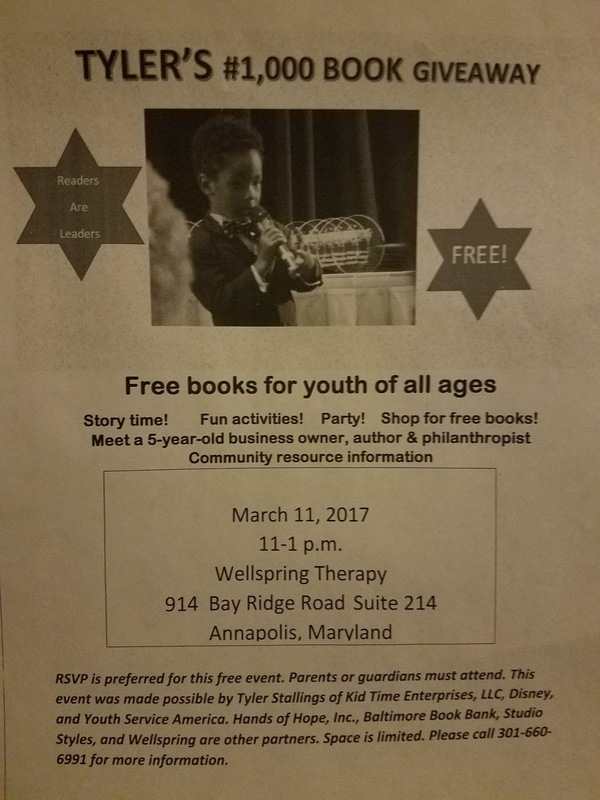 My free book event in Annapolis, Maryland is March 11, 2017! 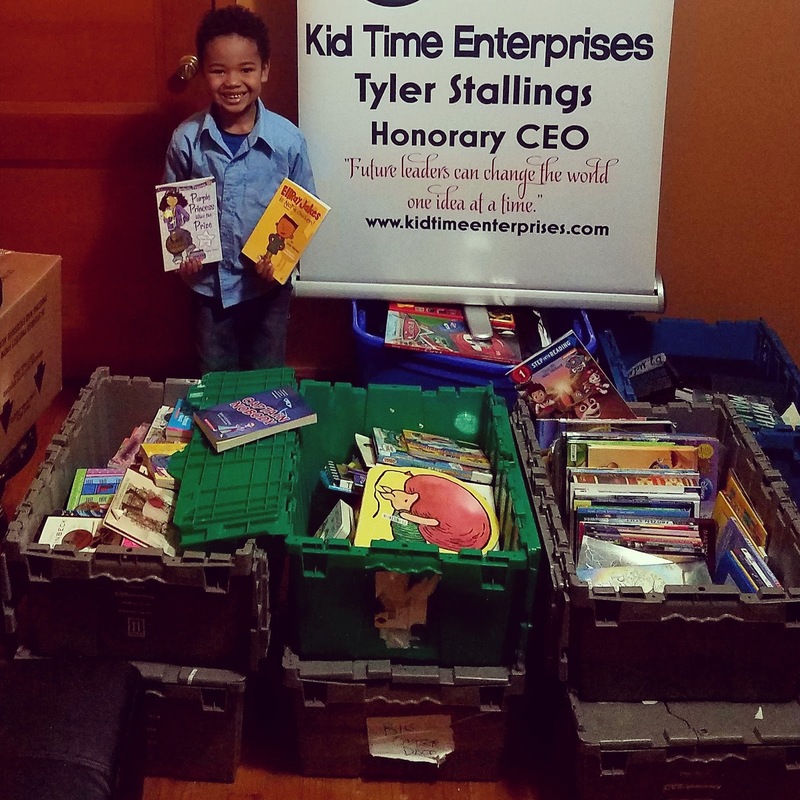 Please call 301-660-6991, if you would like to bring a child who needs free books. The event will be held from 11-1 at Wellspring Therapy in Annapolis.